Patan step-well | JNR GLOBETROTTERS PVT. 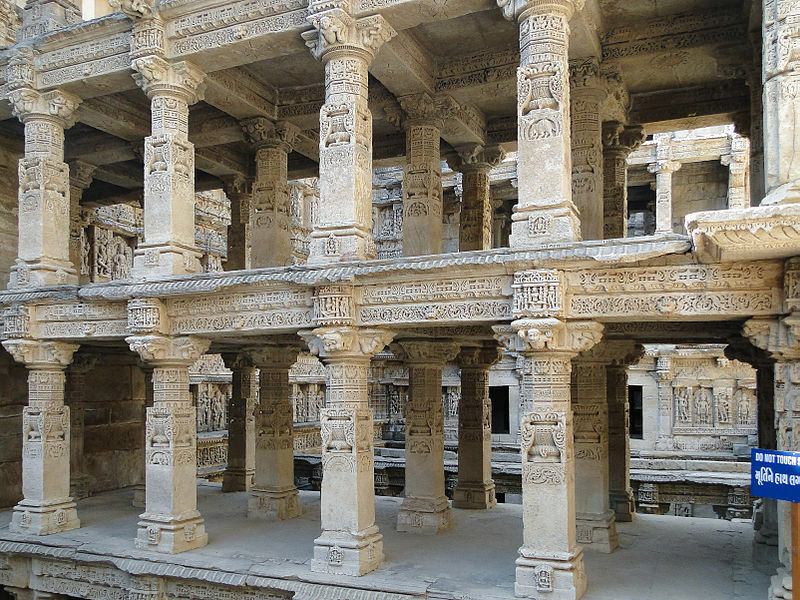 LTD.
Rani ki vav is an intricately constructed stepwell situated in the town of Patan in Gujarat, India. 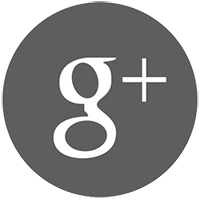 It is located on the banks of Saraswati River. 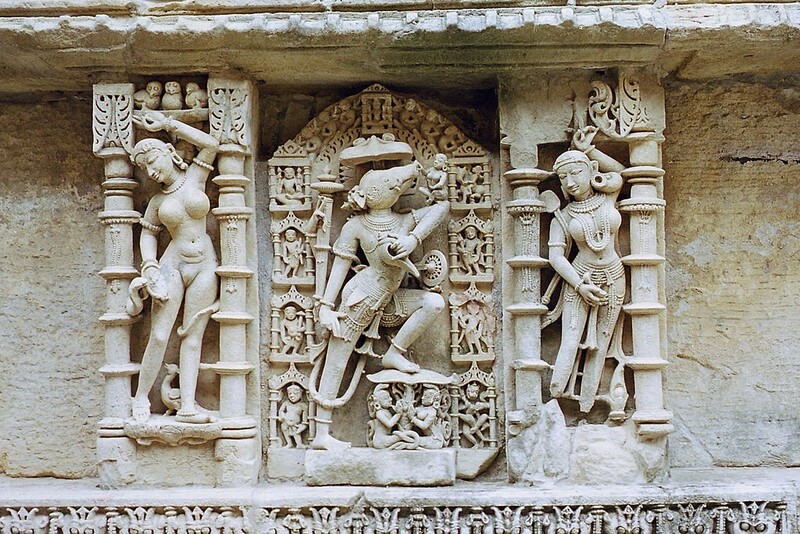 Rani ki vav was built as a memorial to an 11th century AD king. 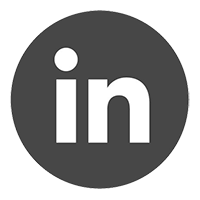 It was added to the list of UNESCO’s World Heritage Sites on 22 June 2014. The stepwell, which had been constructed in the third millennium BC, is a subterranean water resource and storage system. 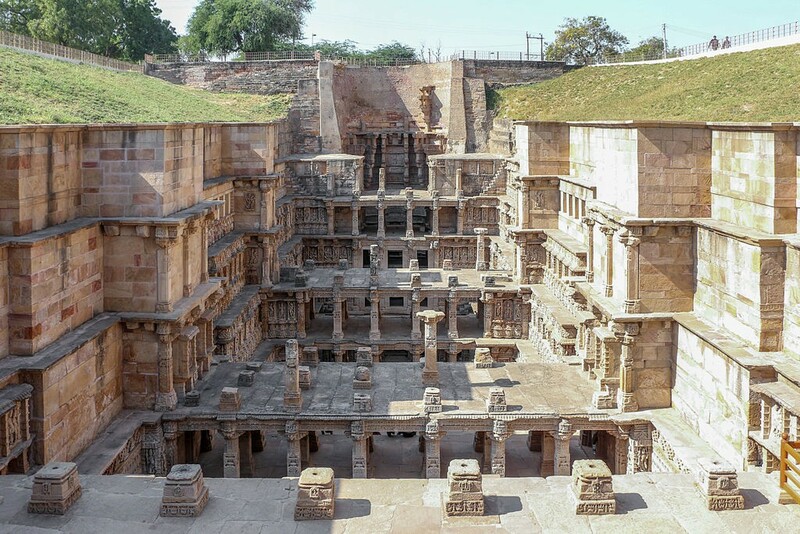 Rani ki vav was built in the complex Maru-Gurjara architectural style with an inverted temple and seven levels of stairs and holds more than 500 principle sculptures. 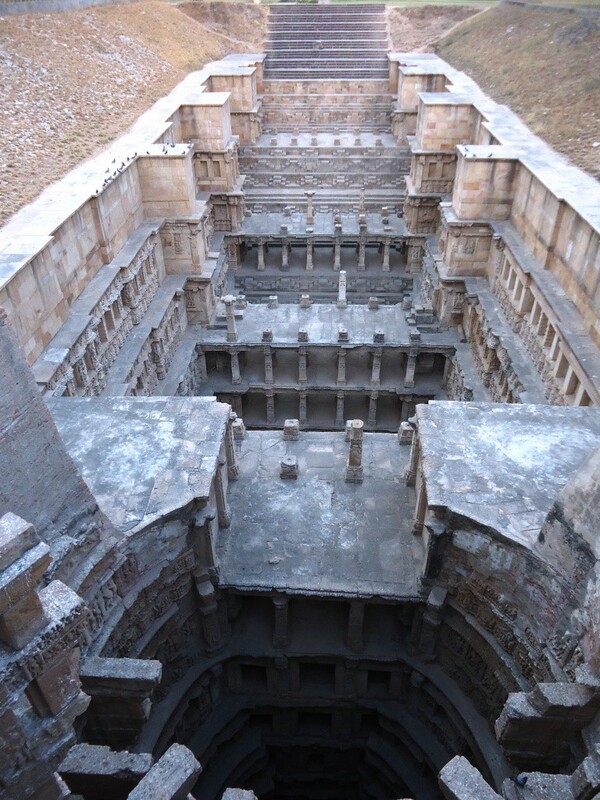 Rani ki vav, or Ran-ki vav (Queen’s step well) was constructed during the rule of the Solanki dynasty. It is generally assumed that it was built in the memory of Bhimdev I , the son of Mularaja, the founder of the Solanki dynasty of Anahilwada Patan about by his widowed queen Udayamati and probably completed by Udayamati and Karandev I after his death. Most of the sculptures are in devotion to Vishnu, in the forms of Dus-Avatars Kalki, Rama, Mahisasurmardini, Narsinh, Vaman, Varahi and others representing their return to the world. Nagkanya, Yogini beautiful women – Apsara showcasing 16 different styles of make-up to look more attractive called Solah-shringar.